I’ve already seen some amazing cosplay characters from Marvel’s Guardians of the Galaxy. 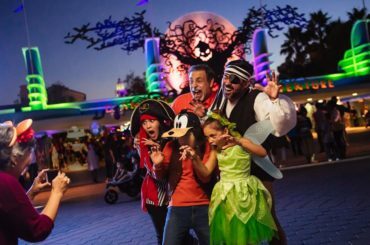 In fact, two local cosplay artists were hired by Disney to be Gamora and Starlord at the recent “Unlead the Villains” event at Disney’s Hollywood Studios. 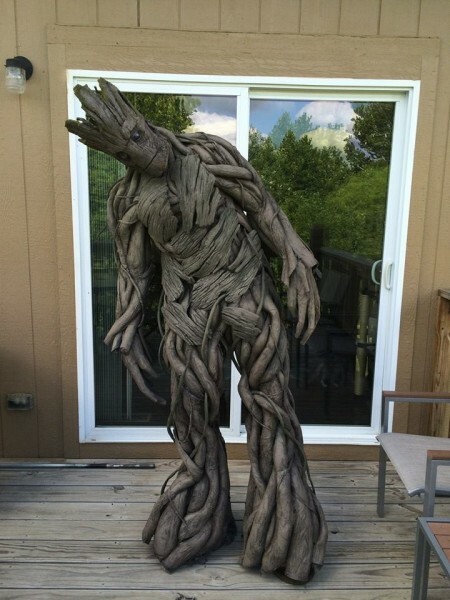 Those were pretty cool, but this home made Groot costume is simply fantastic. Calen Hoffman does make some pretty amazing custom cosplay props at Propcustomz, but his tutorial to make Groot is quite detailed and uses materials you can find just about anywhere there’s a hobby store and home improvement store. Those feeling courageous can probably do this themselves at home. 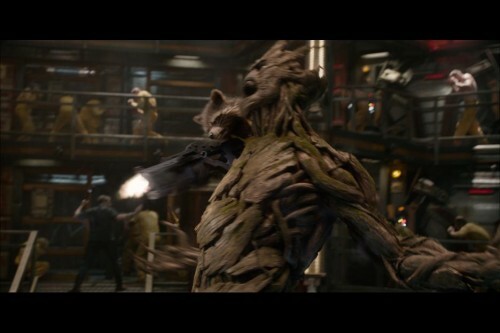 In order to create the rough tree-like look of the costume, Hoffman used tissue paper in a paper-mache glue and water mixture to add a bark like texture over foam pipe insulation attached to a body suit. Moss, he got from a hobby store’s train aisle, adds that great detail. The most difficult part would be carving the mask. He created a template and then carved it from foam. But even that is doable with tools you probably have at home. (you might want a dremel tool for the details, but a pumpkin carving kit could get the same results). 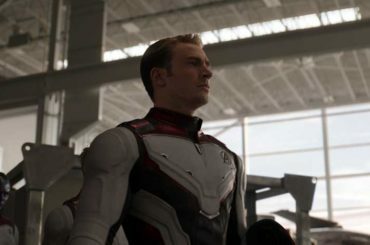 Finally, you’ll probably need some stilts to help achieve Groot’s height. 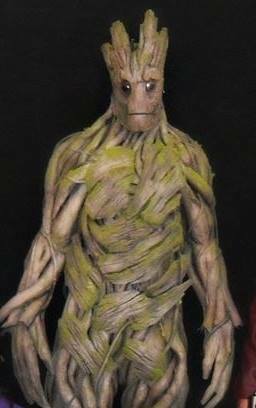 Hoffman’s Facebook page has a terrific tutorial of how he made Groot. It took him about a month and a half and less than $100 in materials. So if you get started now, you might have it in time for Halloween. Okay, who am I kidding. Hoffman is one talented dude. I wish had a tiny bit of his ability. 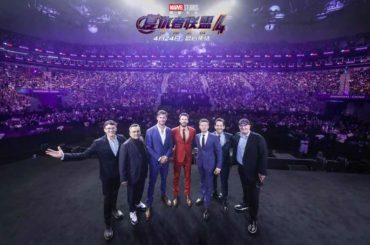 I’m just in awe, and so was at least one theater owner who asked him to come celebrate the grand opening of Marvel’s Guardians of the Galaxy. 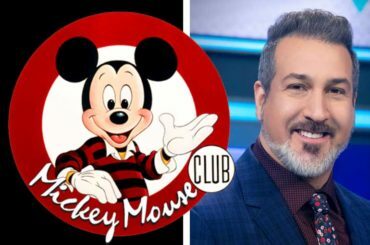 Who knows, maybe we’ll see Hoffman in a walk-around Groot suit at Disney sometime soon! For a slightly more involved latex Groot suit, check out this post at Makezine. There’s also a homemade Groot costume for sale over at Gordon’s Getups Facebook page.